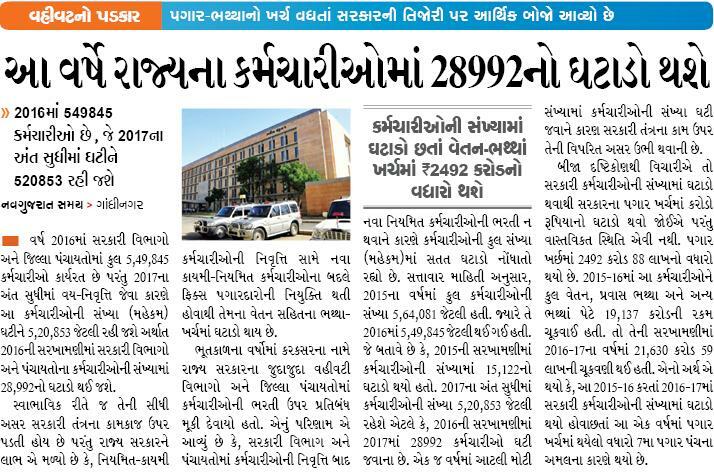 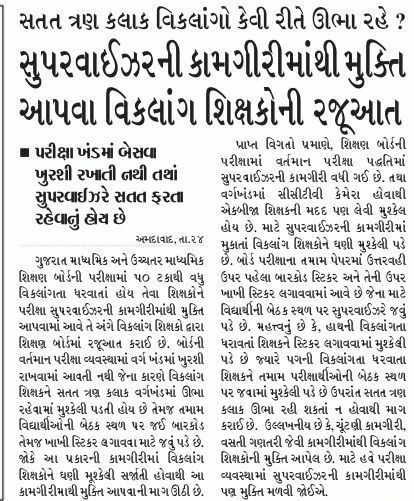 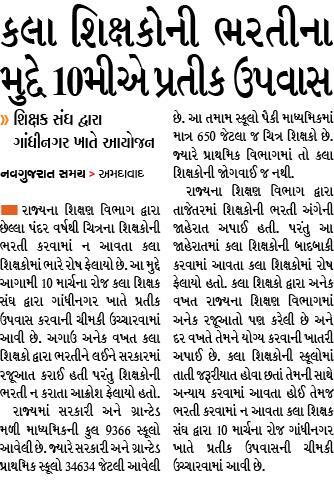 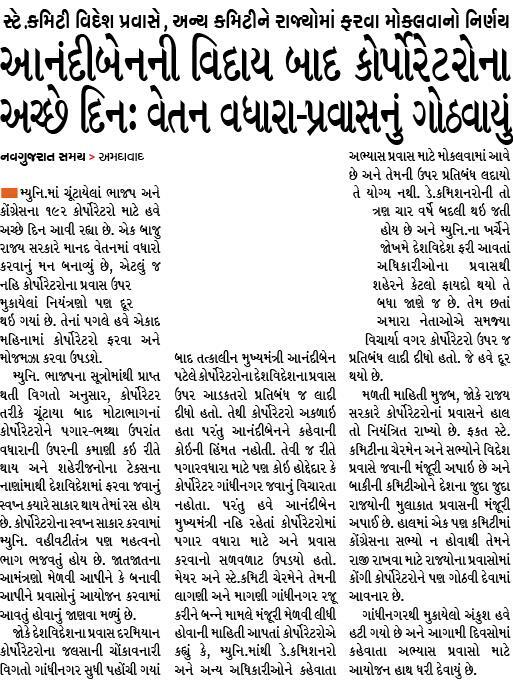 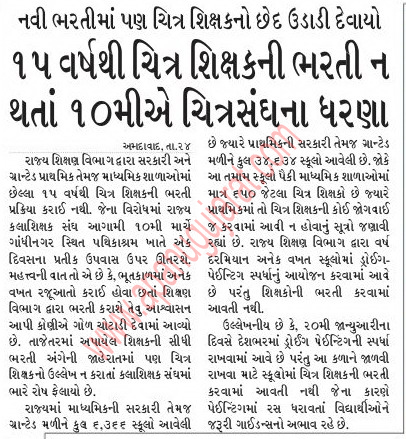 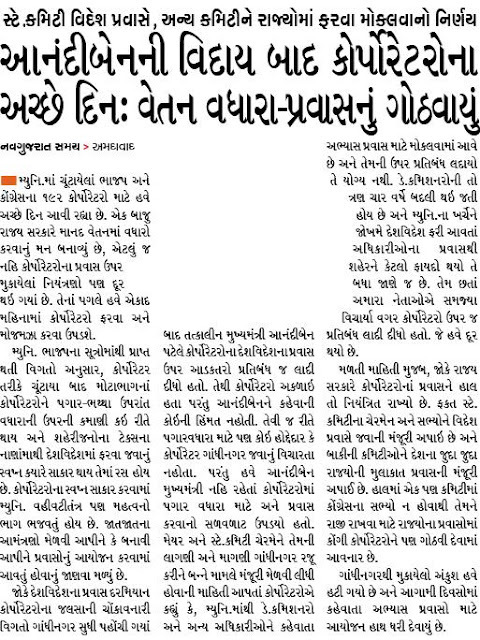 Gujarat Educational News Updates , India news,World News on 25-02-2017. 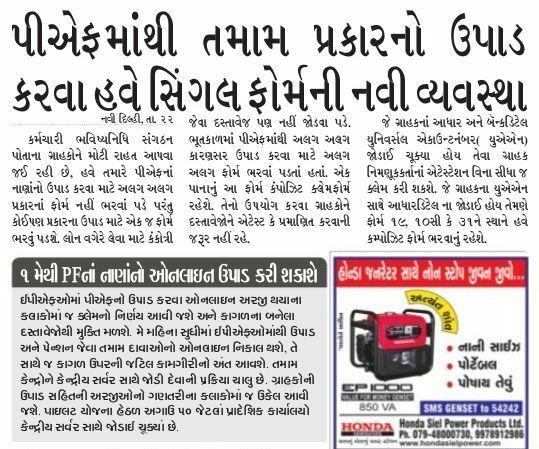 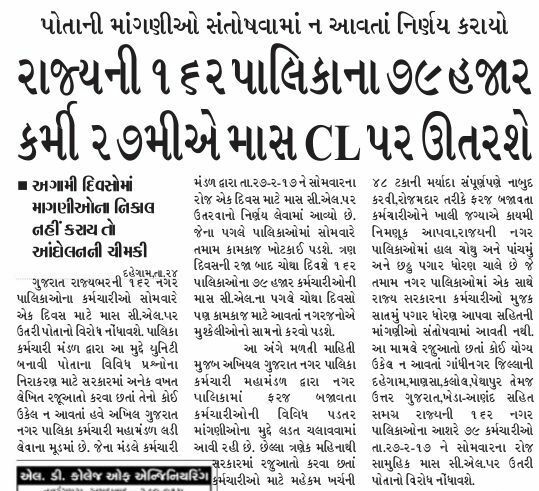 Dear visitor, Here are important Educational news of the Date 25-02-2017 .These all images are taken from Gujarat Various Popular Newspapers, like.Navgujarat Samay,Akila,Sandesh,Divya Bhaskar As per these images you are Know Very Useful Educational News and Gujarat Current news. 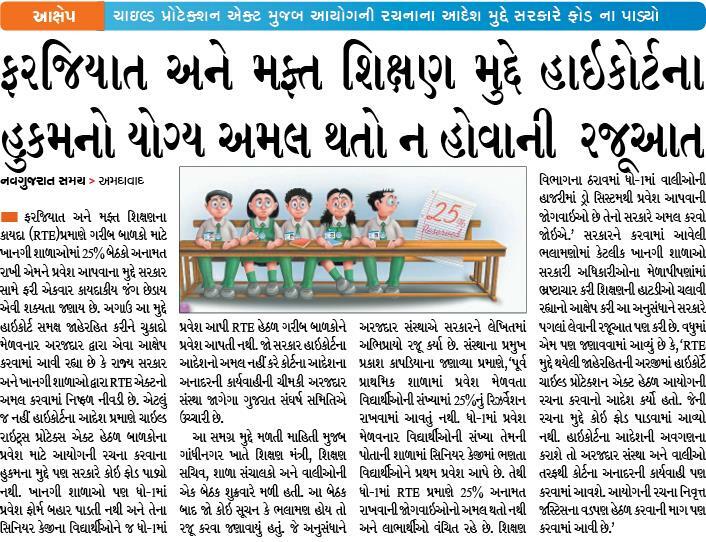 Read Latest Educational News of date 25th February 2017 by Vijay Prajapati And Also Get Latest Jobs Notification On Our site. 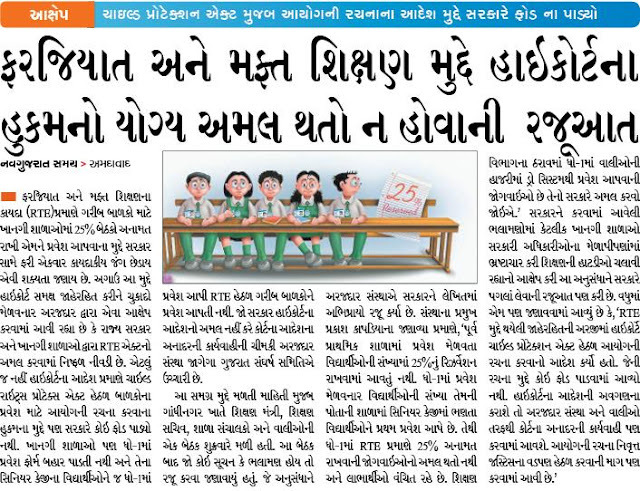 now you can get latest educational news given below.